The luckiest ratio of flaws to virtues. I’m far from reaching it. great lighting. lovely concept, dd! aces! 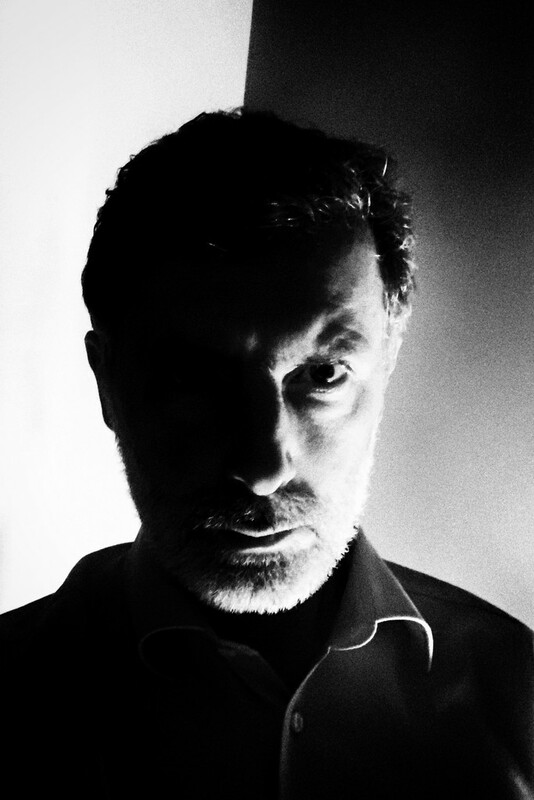 @domenicododaro looking quite serious and ominous, Domenico :) nice lighting and intense stare! @summerfield thank you, dear Vikki! @kerosene on a shoestring, actually! Thanks a lot, friend! You're far from reaching the 50% of the down side of flaws . .. because you're virtues are so high! Such an interestingly brooding image.